We don't know if you have noticed, but it's now cool to drink coffee. Whether you're nestling a takeaway cup with something that looks like your name written on it or wrapped around some pastel porcelain in a cafe somewhere, people are diggin' the coffee culture in big way. But forget Starbucks & Costa, London has some great independent coffee shops to get your caffeine fix & your Instagram shot, all at the same time. So if you're looking for a caffeine fix with a difference, then you've landed in the right place. 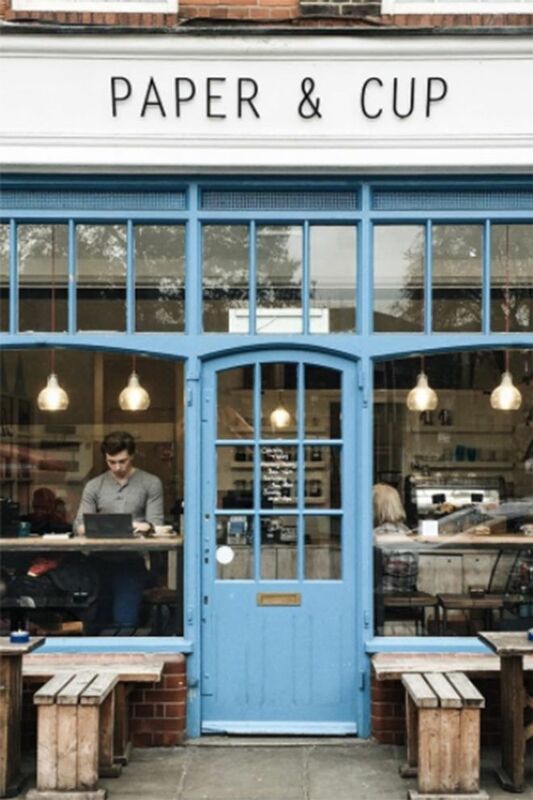 We have rounded up our top pick of London's coolest coffee shops, from the quirky to the stylish - because London doesn't do things by halves when it comes to finding a decent cup of Joe.